إذا كنت تبحث عن فندق بموقع جيد في أديليد، فقد وجدت ضالتك في The Wright Lodge . إن موقعه الجيد الذي يبعد 0.5 Km فقط عن مركز المدينة يساعد النزلاء على الاستمتاع بمعالم المدينة ونشاطاتها. سوف يعشق النزلاء موقع هذا الفندق، فهو قريب من أهم المعالم السياحية في المدينة كمثل سنترل شاينا تاون, ‪Adelaide Central Market‬, Adelaide's Pop-Up Bookshop . إن The Wright Lodge حريص على توفير الراحة للنزلاء، فلا يوفر الموظفون جهداً في تقديم أفضل الخدمات وضمان حسن الاستقبال. يقدم هذا الفندق العديد من الخدمات الكفيلة بإرضاء أكثر الضيوف تطلباً. في The Wright Lodge غرف نوم يزيد عددها عن 27 صممت بذوق وعناية لتوفر لك كل وسائل الراحة . بعضها يحتوي أضاً على تلفزيون بشاشة مسطحة, اتصال لاسلكي بالإنترنت, اتصال لاسلكي بشبكة الإنترنت (مجاني), غرف لغير المدخنين, مكيف هواء. كما أن مجموعة الخدمات الواسعة الموجودة في الفندق لضمان راحتك تترك لك الكثير من الخيارات لقضاء وقتك أثناء فترة إقامتك. إن The Wright Lodge هو خيارك لخدمة الفنادق الراقية في أديليد. Love the strong cooling air conditional. Comfy bed and attached shower and toilet. It's a bit dated though. But comfy is all that matters. The boss and staff were very kind. Thanks for helping us book a taxi. Excellent location to Chinatown. Only con is the staircase if u have lots of luggages. Stayed here for just one night in. After-hours self check-in was really easy—the staff had left an envelope for me with instructions. The hotel itself is basic, nothing fancy. Everything clean and in working condition, except the WiFi, which was bad. Overall it’s a fine place to crash for the night, would recommend for a short stay. Check in was easy. But it's easier if arrive before 6. My room was large with private bathroom and fridge and tea and coffee. 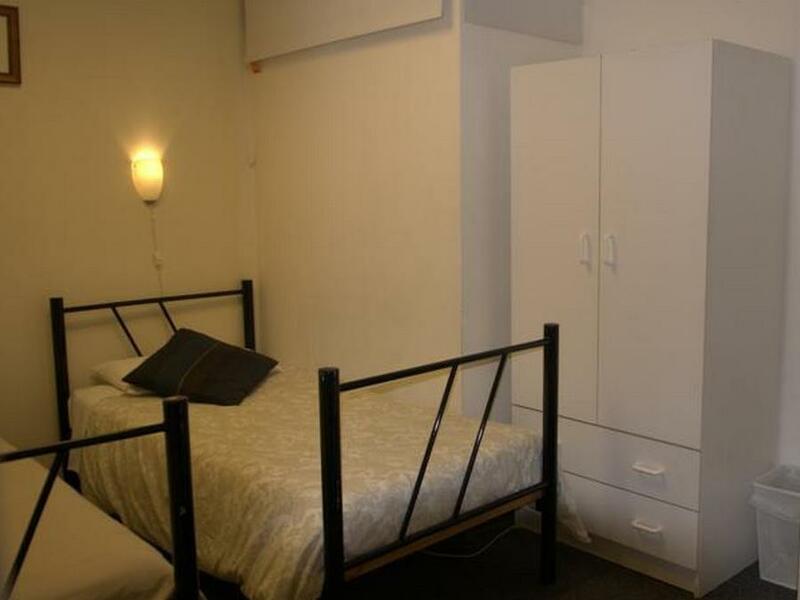 Very quiet aircon, clean room and bedding. Friendly staff. Quiet location and peaceful sleep. The free wifi worked excellent. Nothing to complaints about. Probably if there would be any complaint, it be that the TV was small to see from the bed. But, I didn't really watch anyhow. Would definitely stay again. Paid only $160 for two nights. Also, I thought I paid through agoda. But, it was only booked. So I had to pay on arrival. No problem. Room and bathroom were relatively large, there was free Wi-Fi, and the staff was very kind. But in winter it's quite cold in the room. Nevertheless it has a good value for money for Australian relations. I arrived late so I had to check in by myself, which was no problem, on the letter provided was a door code and my room number. 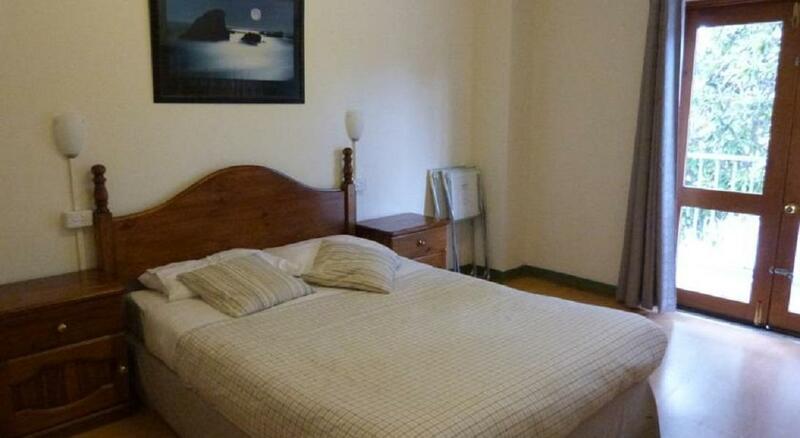 The staff is Chinese, they are very kind and helpful, and the room I had was quite large, even the bathroom. The only problem was that there was no real heating, and I was there in winter, so it was quite cold all the time. But at least I had my own room and bathroom with free Wi-Fi for a relatively cheap price, that was for what I was looking for. 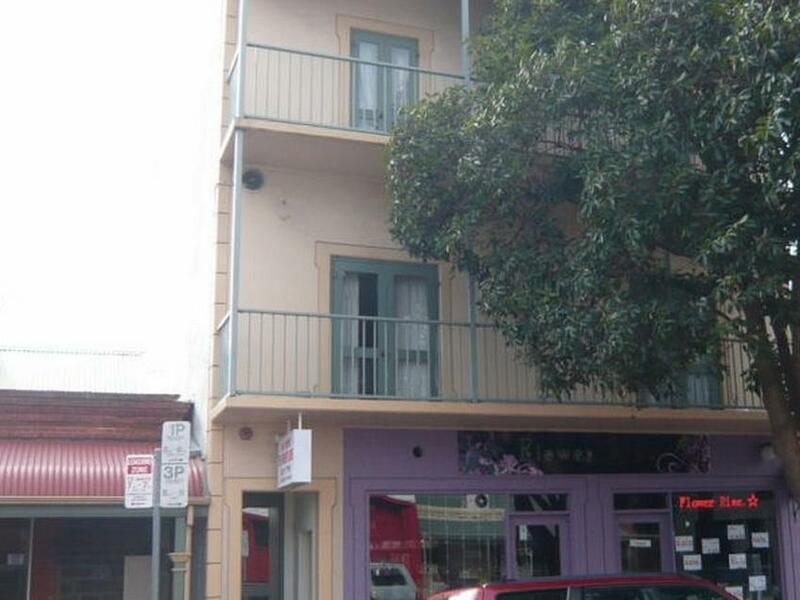 Really convenient small hotel 5 minutes walk from the centre of Adelaide and perfect for a few nights. We arrived late in the day and check in was closed but the owners helpful stuck our entry details to the front window(!). 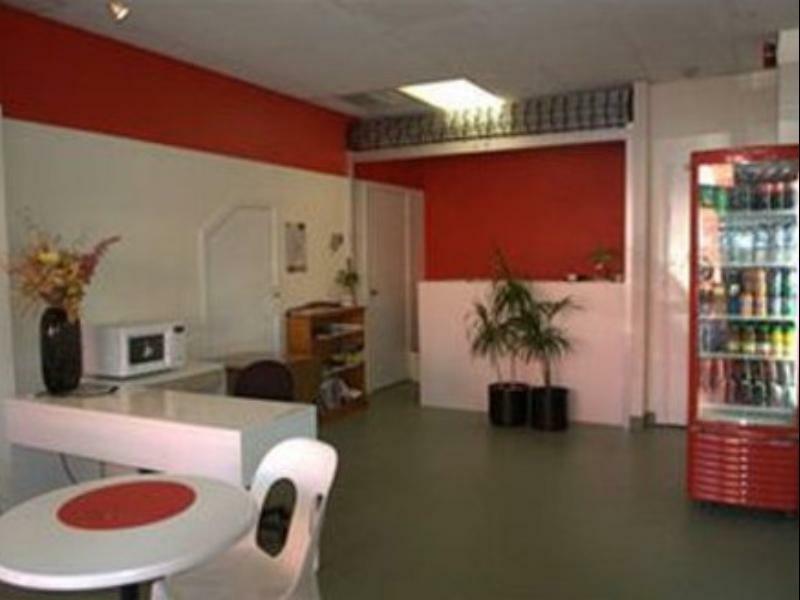 The rooms are situated at the rear of a coffee shop so easy to get your coffee fix in the morning. Room had a big fridge and coffee making facilities. Central air con which is good but it can get cold in the night. Would recommend for a short stop over in Adelaide. I enjoyed my stay at Wright Lodge. very good value for the money. The continental breakfast was delivered to the room & placed in the fridge the afternoon before thus having breakfast when it suited me. The location was ideal for the city centre being near a stop for the free circular bus route & central bus station for airport shuttle. Staff were helpful. Room kept clean. But the walls are paper thin on the down side. I only stayed overnight. I didn't get in until 11pm then left about 11am so it is very hard for me to comment. I wasn't aware of any other food on offer except breakfast. I cannot really comment on other rooms or anything else. I enjoyed a balcony room with a pleasant outlook. Nothing to get excited about but everything worked. Cheap hotel for traveller who just want to spend a night. The place is clean. Clear instructions on late check in. A little bit noisy by the morning due to a building construction nearby (but who cares its morning and it is time to get out and enjoy the day). Only downside, there is no storage locker where you can leave your bags to explore the city. Second time here. Did not meet any staff for the whole stay - instructions for entry were in an envelope taped to the front door. Room was quiet with good light; spotlessly clean, comfortable bed, and quiet. Wi-fi signal strong and constant. One complaint - hard to find an iron and ironing board. 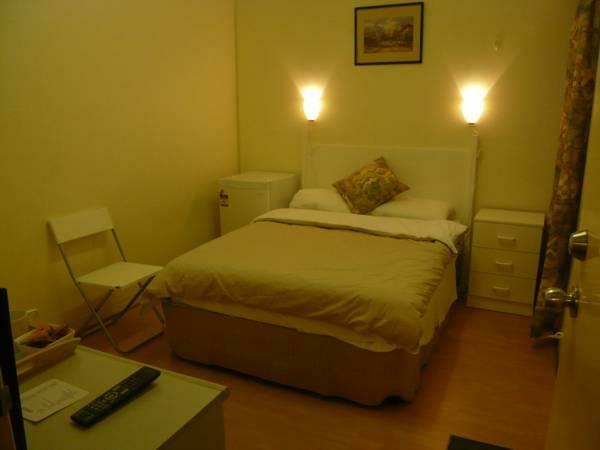 Street is quiet, but very close to restaurants, central market and all CBD facilities. The hotel location very convenient. It located near China town and central market. Actually, can also walk to city centre or tram stop at Victoria square. The room and toilet are small. However, they have everything we needed. 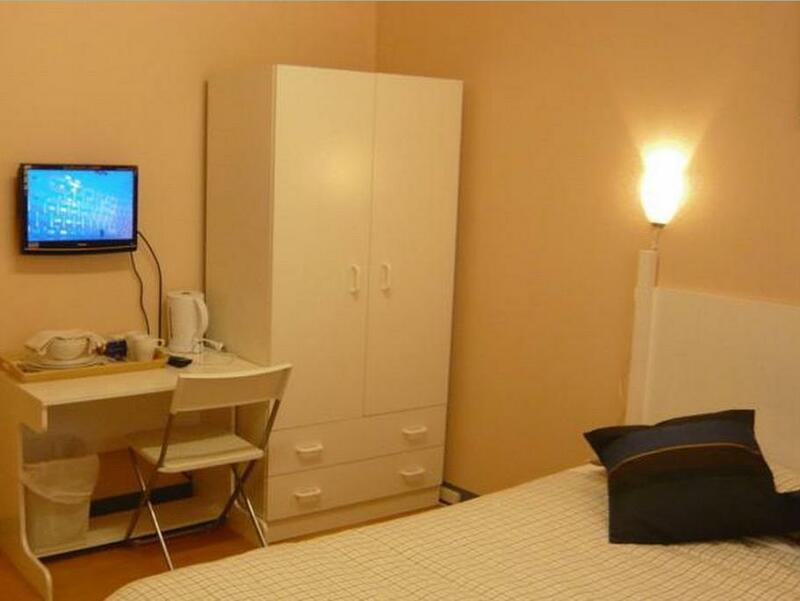 Internet also fast and free wifi in every room. Receptionist was so nice and helpful. If ou are looking for some good value hotel. I would suggest this one. Nice lodge with helpful staff. The room was simple and clean, the ensuite bathroom was a nice feature. The location was great, and walking distance to bus stops and the train station (bit of a long walk to the train station). The upstairs room is far better than the ground floor room that we were in initially. The staff are very helpful. The location is convenient. A lot of restaurants around. The stay was good and satisfactory. The Lodge is very near to my son's college. 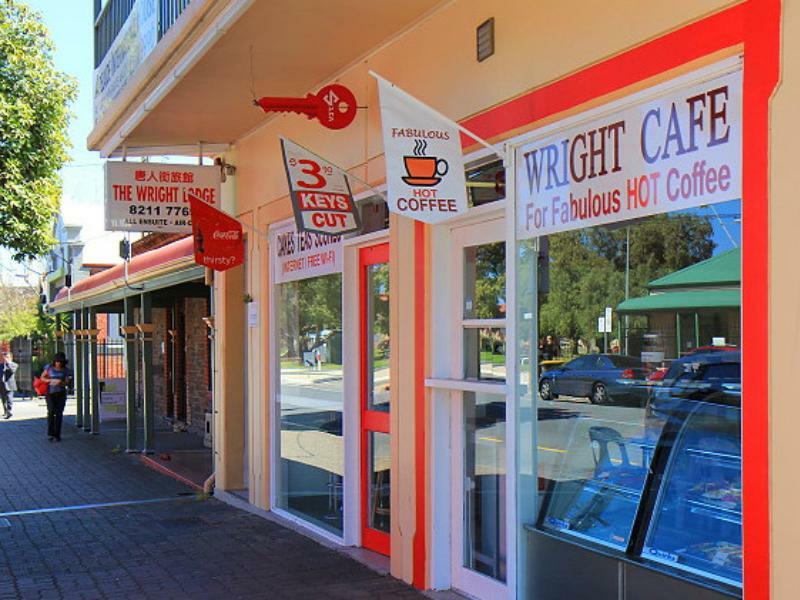 It is very convenient to access the necessities such as stores and restaurants. It is very close to the Central market. Coles and a lot of shops are just near by. The staff at the Lodge are very helpful. The room was clean but we found some ants at the toilet. That made us feel not very comfortable. I stayed there for 4 nights. I arrived very early on 10pm but the staff allowed me to check-in early. Close to chinatown and central market and quite place. Room is very clean. What I dont like is no soundproof room so neighbours can hear what u doing in the room. The receptionist is not very friendly, she has not much knowledge about Adelaide, when we asked her about taking bus or anything. One of the room given to us is very small. Remember you have to pay for parking when you stay at this hotel. Behind the hotel is China town and Adelaide Central Market. The place was near the city. I was allowed an early check-in upon request. Most importantly, the room was clean and comfortable. Most of the useful information such as maps, bus time table, place of interests information and general information are available at the counter which comes in handy for any first time visitor to Adelaide. 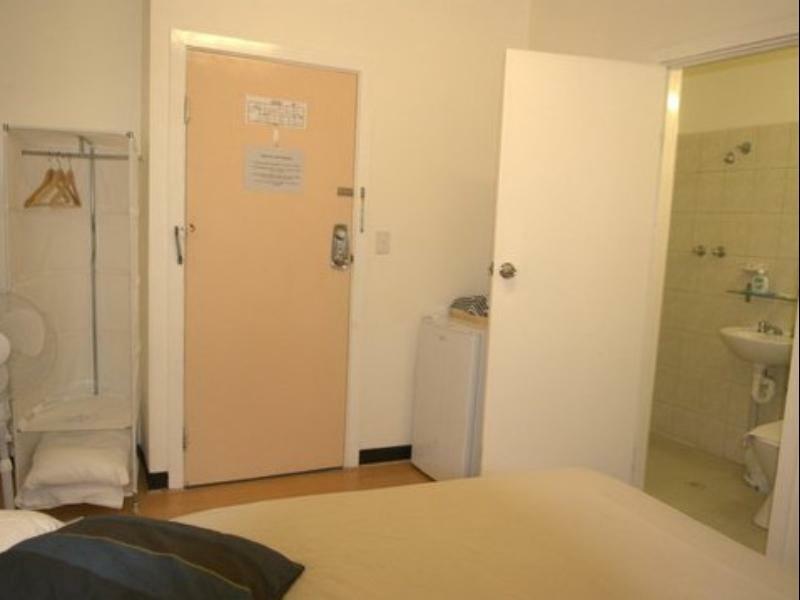 If you want the cheapest place in inner Adelaide with an almost self contained room including tv, wifi a decent sized fridge and plates and stuff to do the self catering thing, then this place is right on the money. Bad points, walls are a little thin and not a lot of natural light in the room we were in. Staff very accommodating, allowed us slightly later checkout without extra charge and rooms were cleaned nicely each day. for budget accommodation this place rivalled the backpackers for prices, yet came with a private bathroom, air conditioning and a little bar fridge with tea and coffee making facilities. The service is basic and they leave of a night leaving u on your own with other guests which is a little scary.